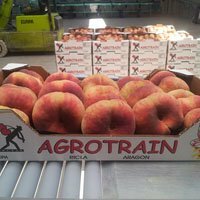 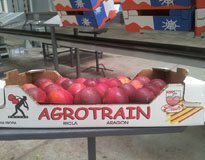 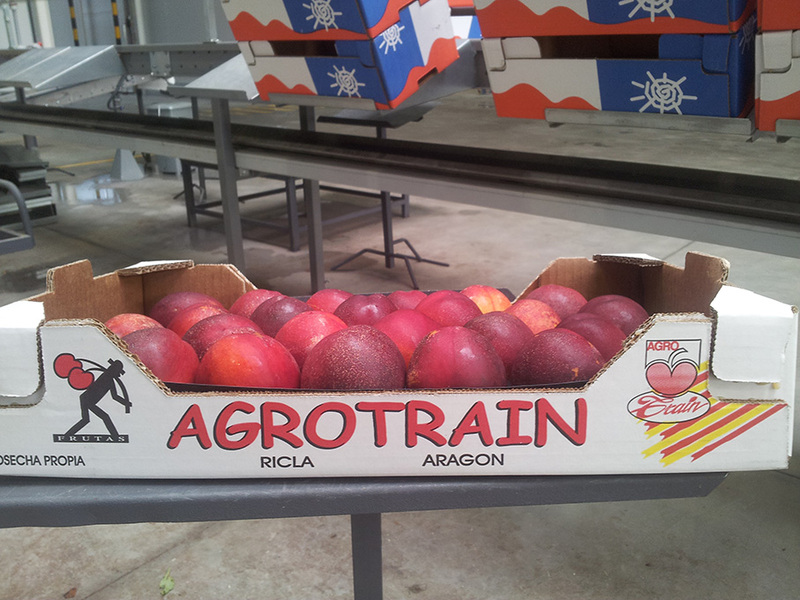 In Agrotrain attach great importance to the flavor of the fruit as it determines the final consumer satisfaction. 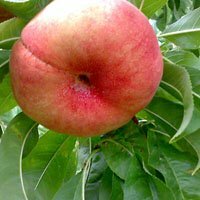 For this reason we always always varieties that have a long shelf life and maintain all its organoleptic properties as if they had just been harvested. 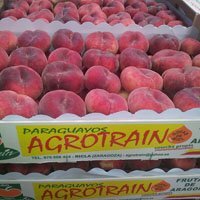 The Paraguayan is certainly our flagship product, we have a wide variety of Paraguayans, differing from its flavor, size and color. 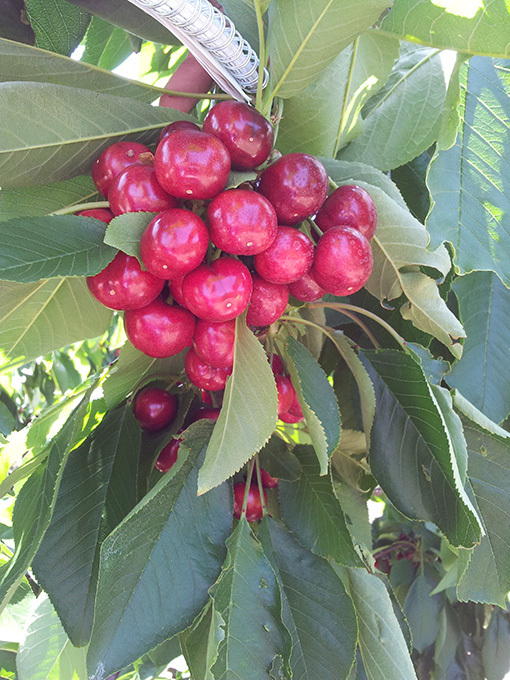 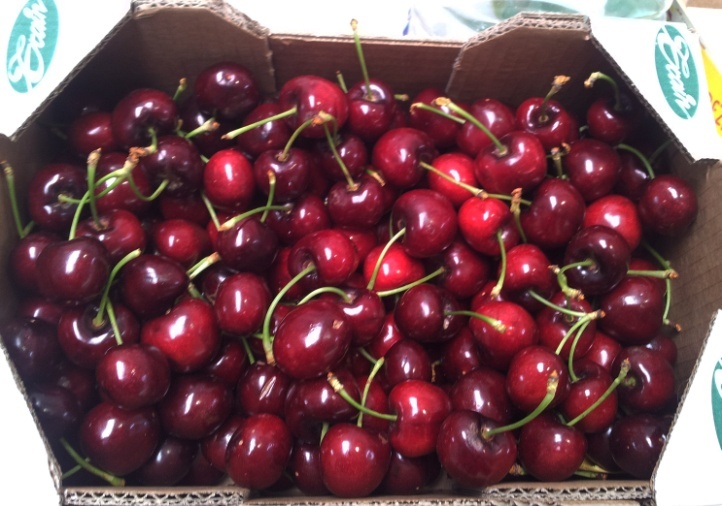 We have a wide variety of cherries, highlight most for its sweet taste and high strength. 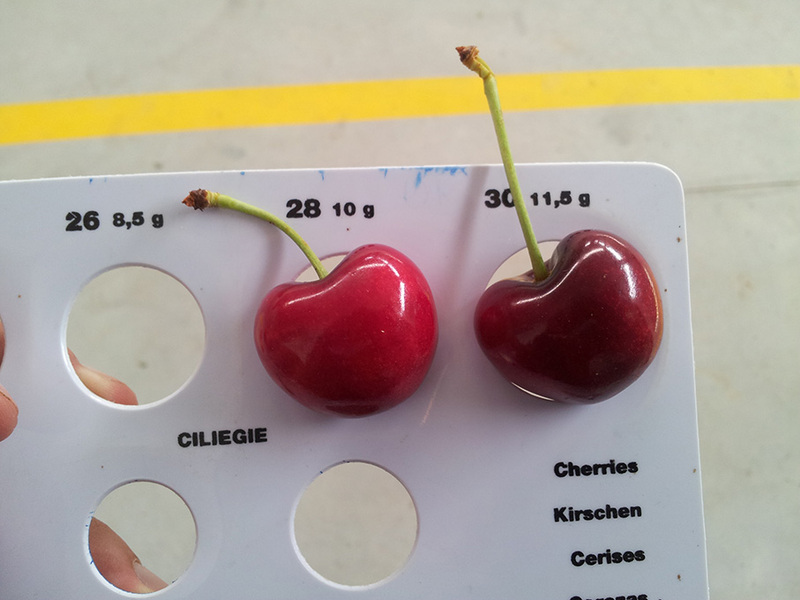 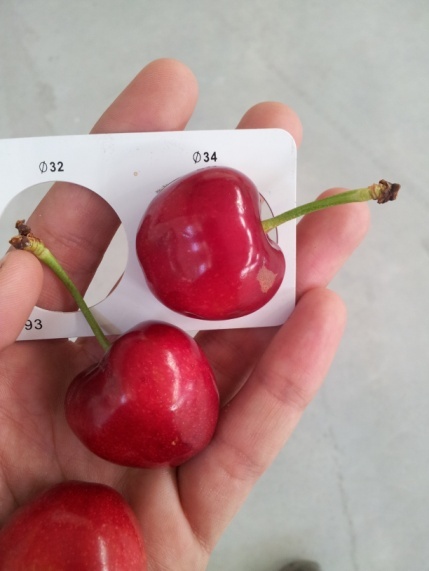 Ricla cherries are known nationally for its size and flavor. 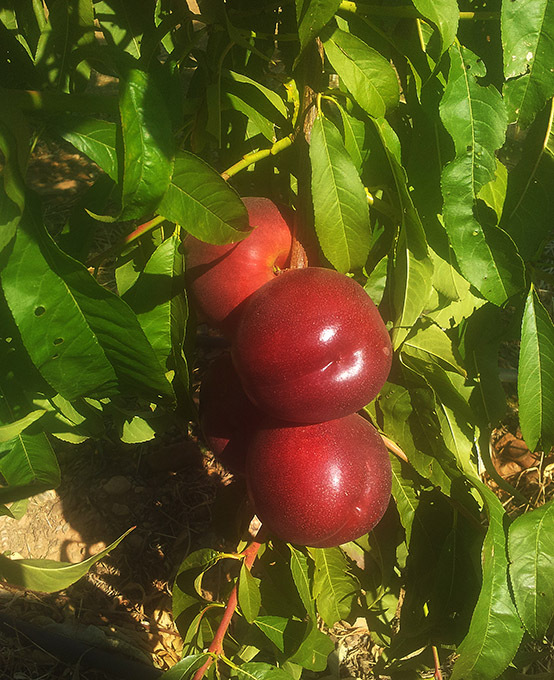 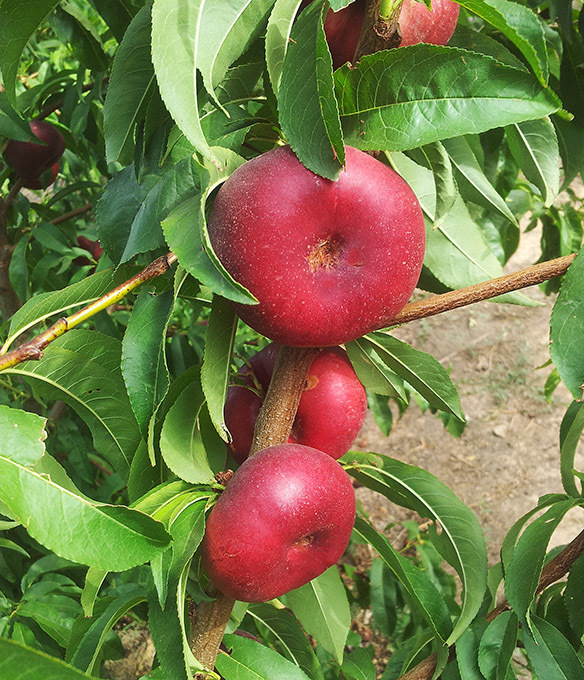 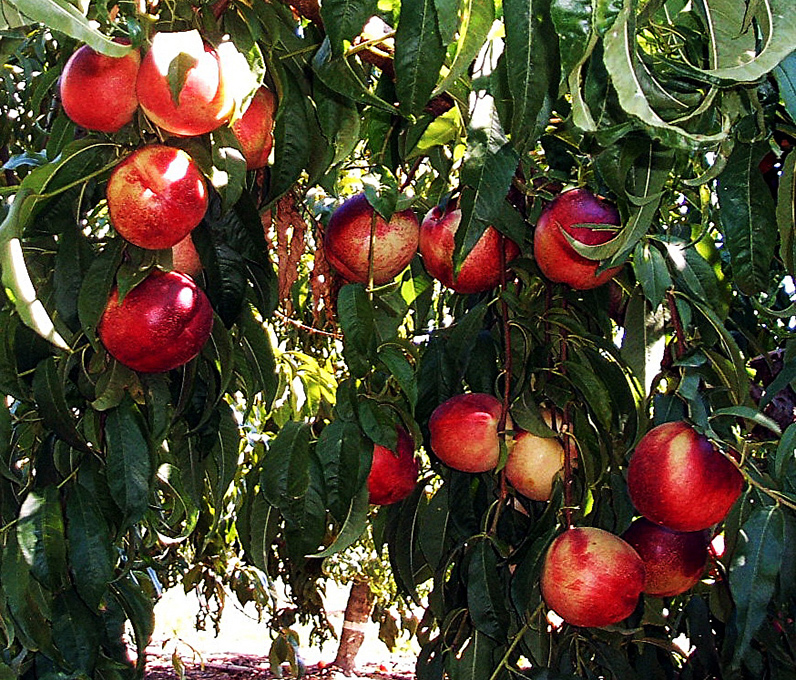 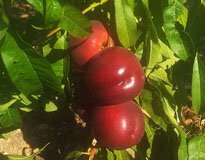 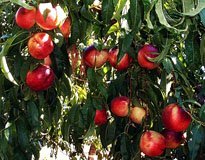 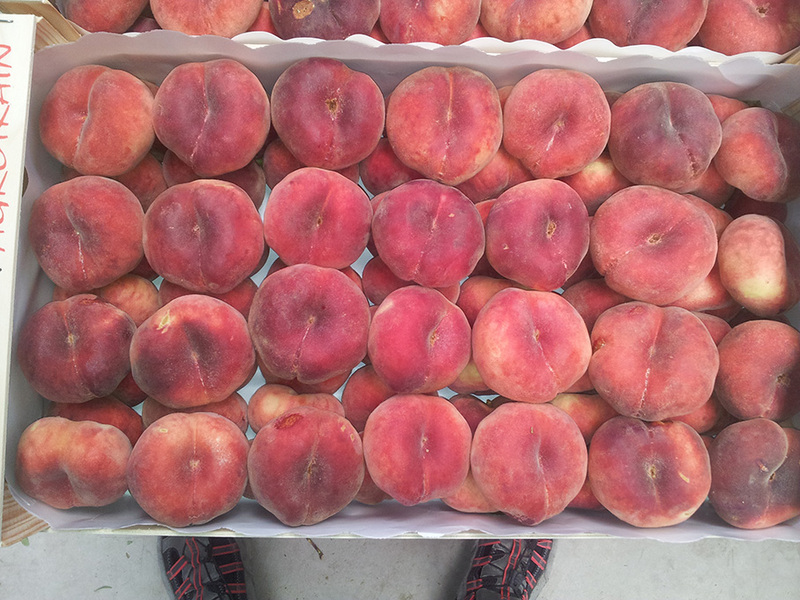 We have two varieties of nectarines, yellow flesh nectarine and white meat. 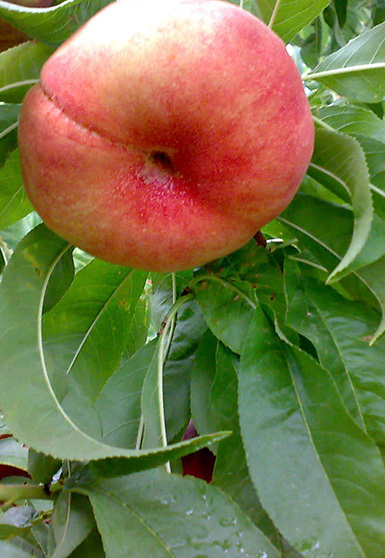 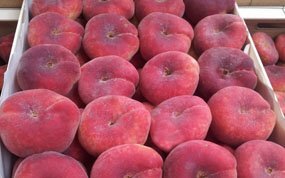 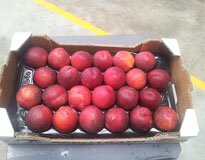 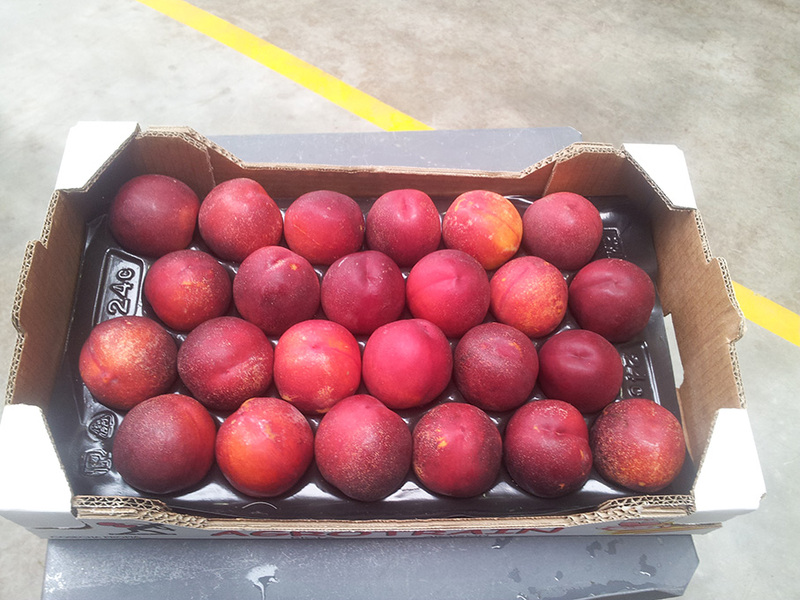 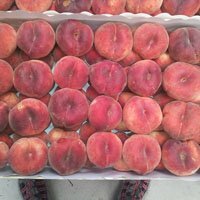 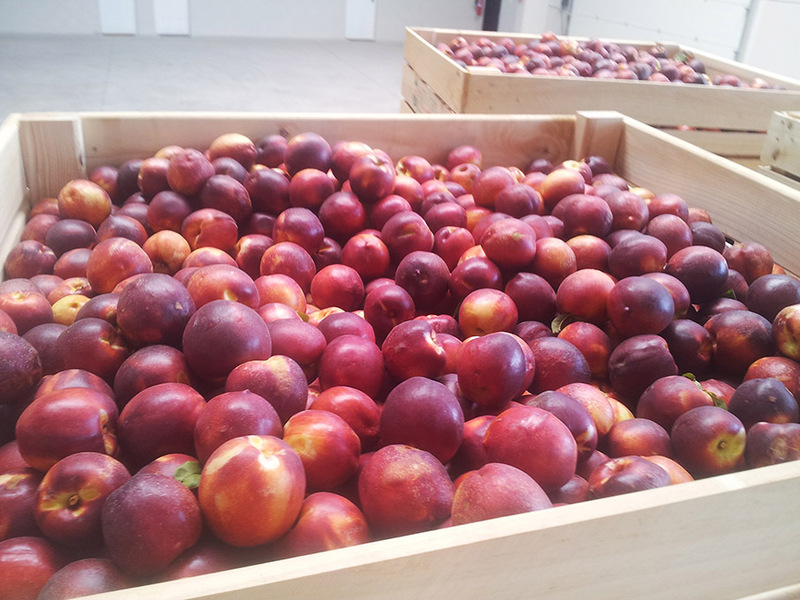 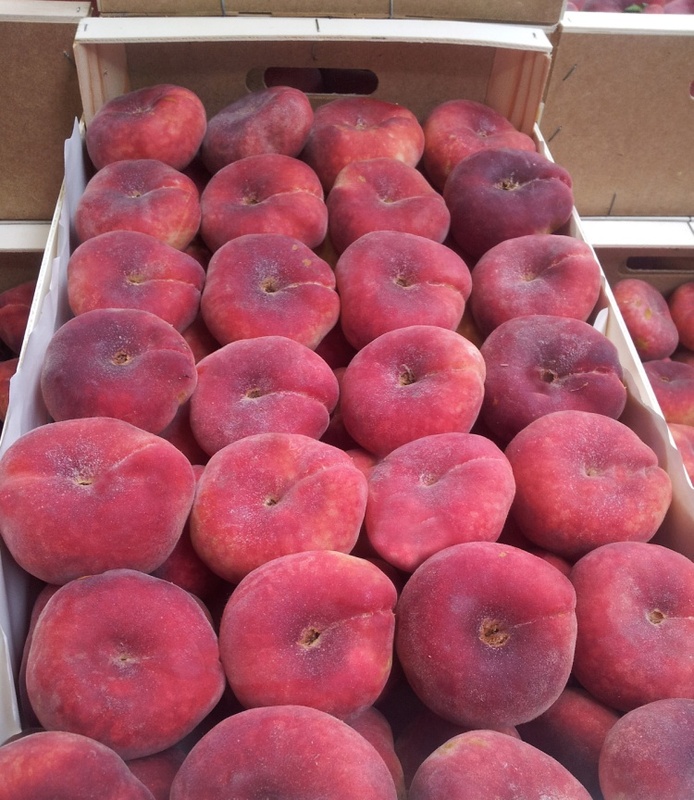 We have two varieties of yellow flesh peaches, peach Andros and Miraflores. 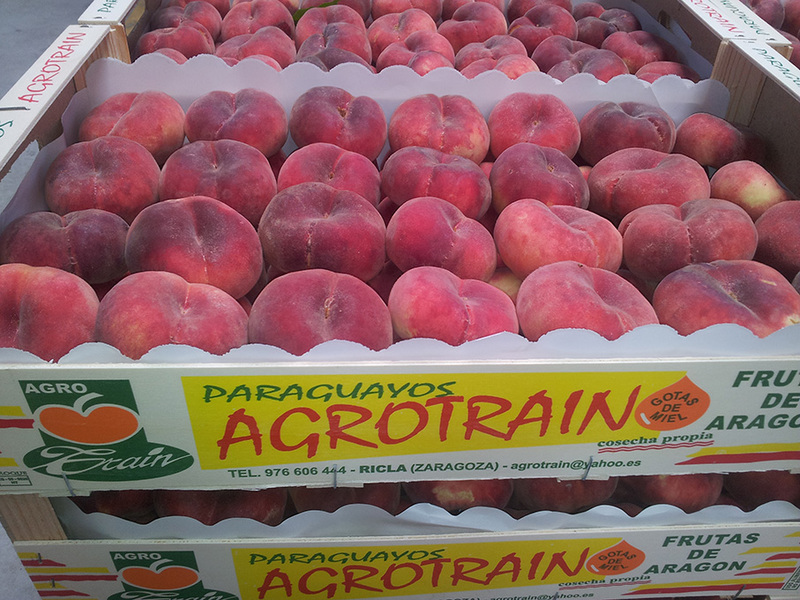 The platerine is a fruit similar to Paraguay, which is instead only have hairless skin, so it is often called flat nectarine. 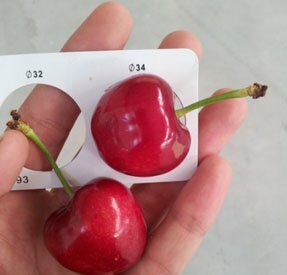 The collection dates include between July 25 to August 10. 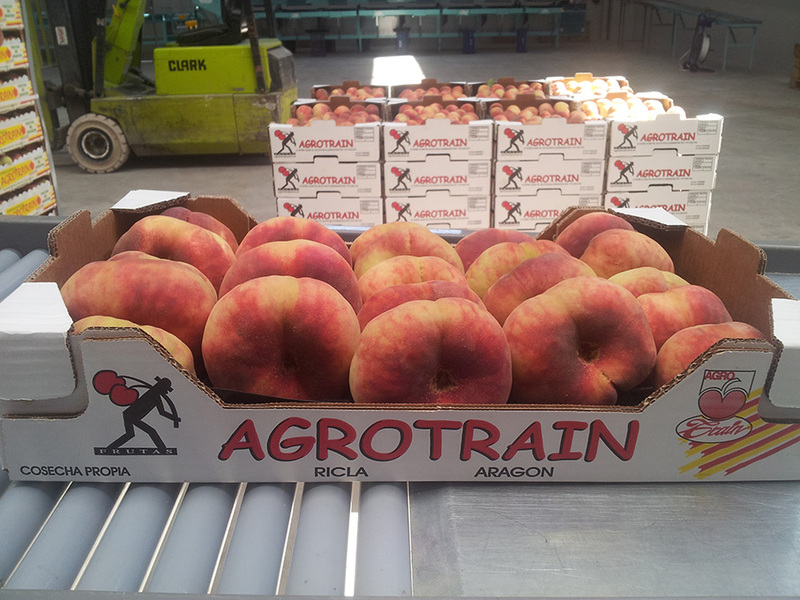 We also have a small production of apricots in the month of June.